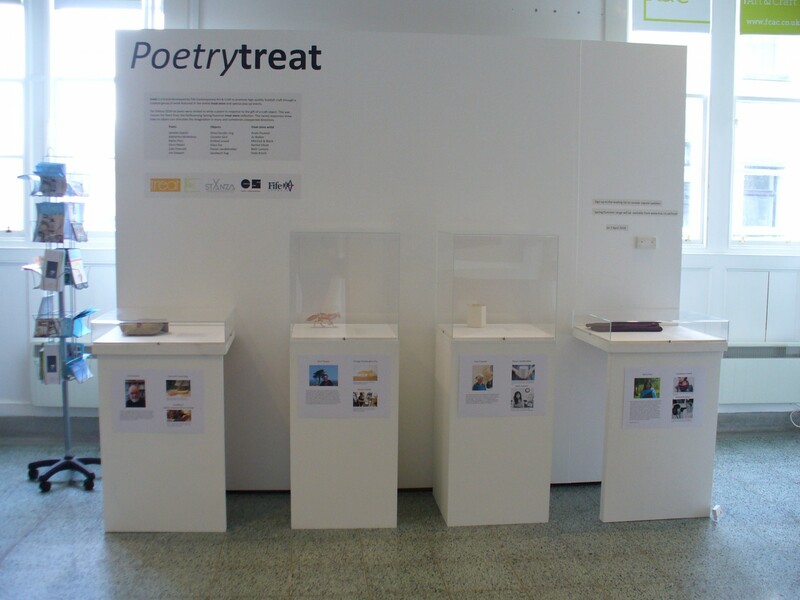 For StAnza 2016 six poets were invited to write a poem in response to the gift of a craft object. This was chosen for them from the forthcoming Spring/Summer treat Store collection which is now available to purchase at our treat Store online. The varied responses show how an object can stimulate the imagination in many and sometimes unexpected directions. 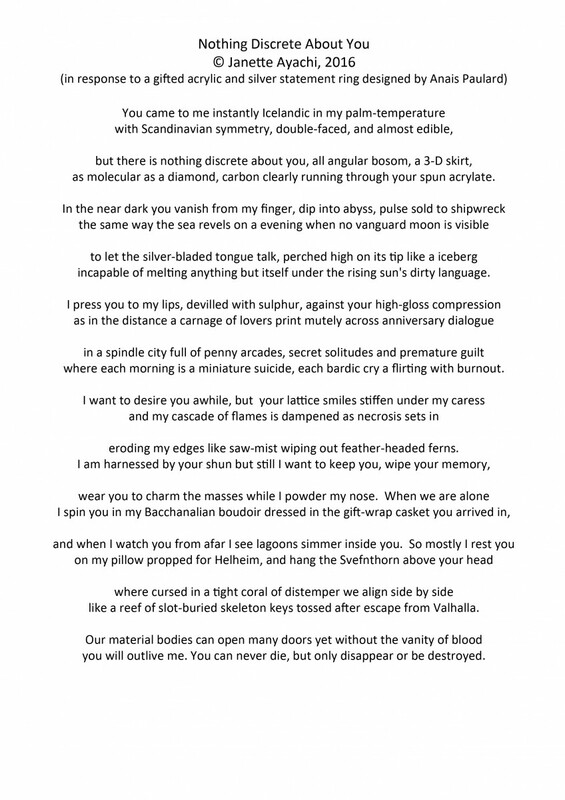 Over the coming weeks we will be releasing each poem along with the craft object that inspired it. This week we will be focusing on the words of poet Janette Ayachi and jewellery handmade by Anaïs Paulard. 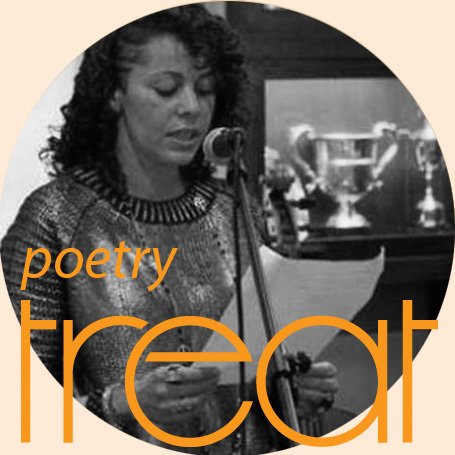 Janette Ayachi is a Scottish-Algerian poet based in Edinburgh, to find out more about Janette and her work please visit here. 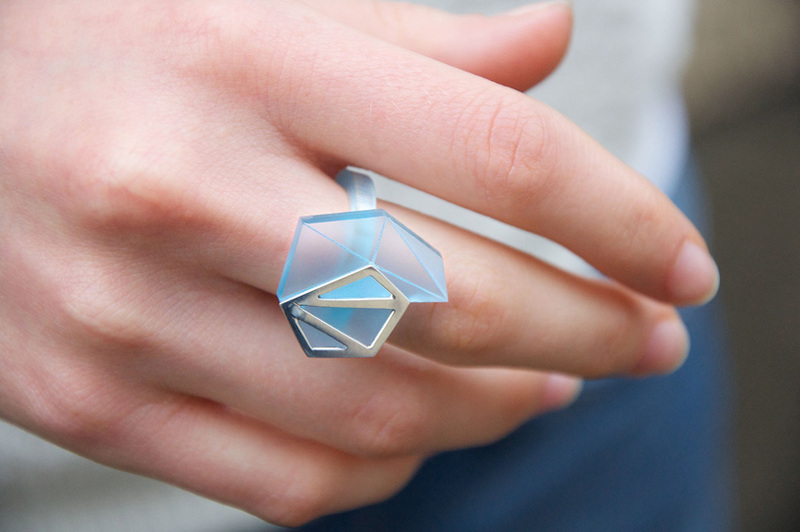 Anaïs Paulard is a French Jeweller based in Dundee, to view more of her work on sale at the treat Store or purchase this ring then please visit here. treat is a brand developed by Fife Contemporary Art & Craft to promote high quality Scottish craft through a curated group of work featured in the online treat store and special pop-up events. To view our whole new spring / summer range please go here.